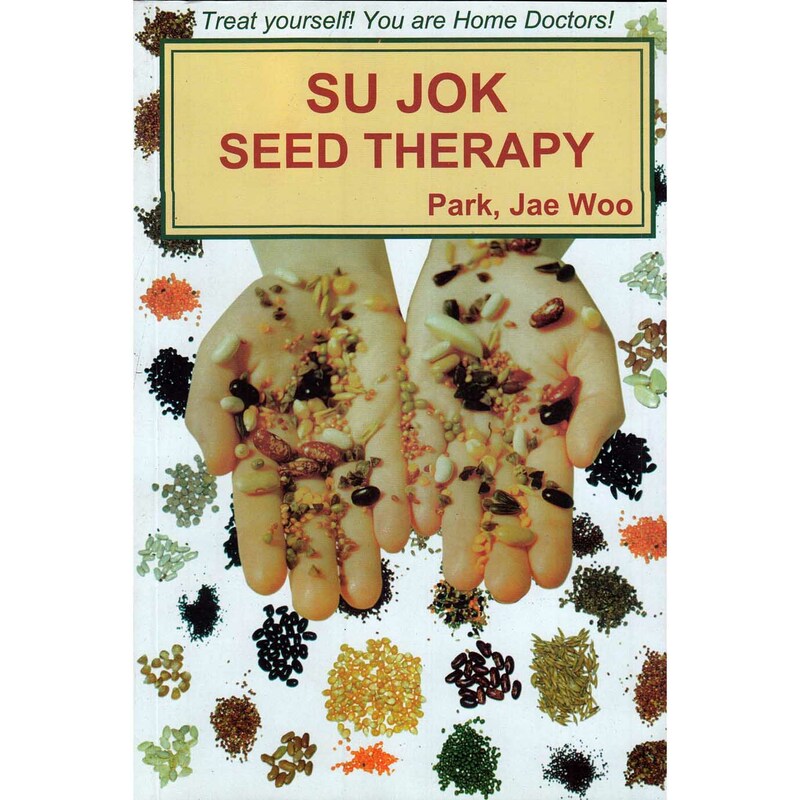 Sujok Seed Therapy English (Park Jae Woo) Chapter : 1. Biologically active systems. Chapter : 2. Principles of application. Chapter : 3. Basic methods of health. Chapter : 4. Rules of collecting and storage of seeds. Chapter : 5. case reports.